The celebrations are starting early across Portimão with Portuguese girl band Just Girls getting the party started at 6:00pm in Zona Ribeirinha de Portimão. 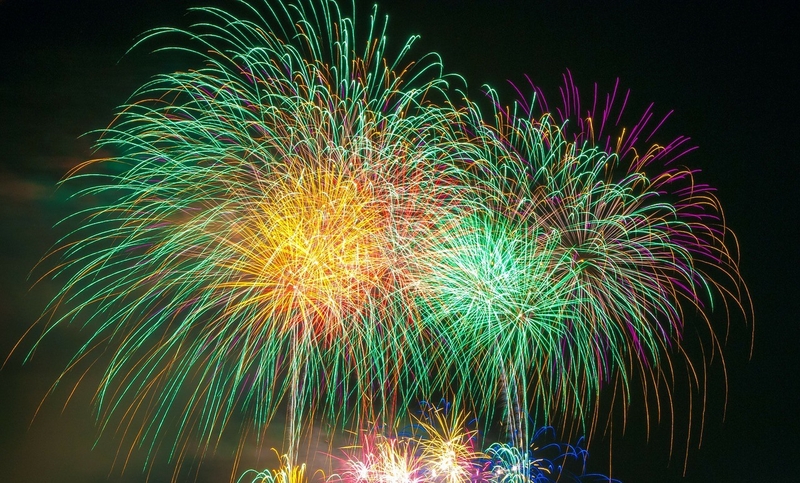 Afterwards you can catch one of the colourful firework displays at 10.30pm in Zona Ribeirinha de Portimão, Alvor's Ribeira Zone and Praia da Rocha. Then it's back to Zona Ribeirinha de Portimão at midnight where the party continues with Brazilian music from Canta Bahia. For more information call (+351) 282 470 700 or visit the website.